The Pixel 2 and Pixel 2 XL might feature the highest score in DxOMark’s smartphone camera results, but the absence of a dual-camera solution will upset lots of potential customers. However, things do not have to look bleak as there is a way to bring a telephoto lens solution to your Pixel 2? The catch, it will set you back by $130. 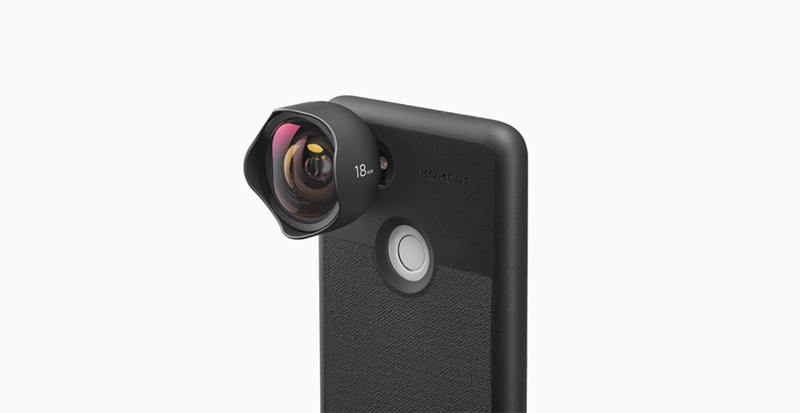 Though the phone case will cost you just $30 for either flagship model, it is the lens kit that will set you back by a huge margin. There are four lenses that are sold for $100 each and all four of them will determine a different image and video result when attached to your stock Android smartphone. The total price of the accessory plus the price of the Pixel 2’s base version might end up being a very steep purchase, but for some, it might be worth it. Though you will be able to snap DSLR-level images using nifty software and hardware magic in the Pixel 2, but you’re still limited to digital zoom functionality, which kills the quality when the subject is being zoomed in. With the telephoto lens kit, you will be able to gain an optical zoom feature that will provide lossless zoom and looking at the camera’s capabilities, you are sure to be impressed with the results at hand. 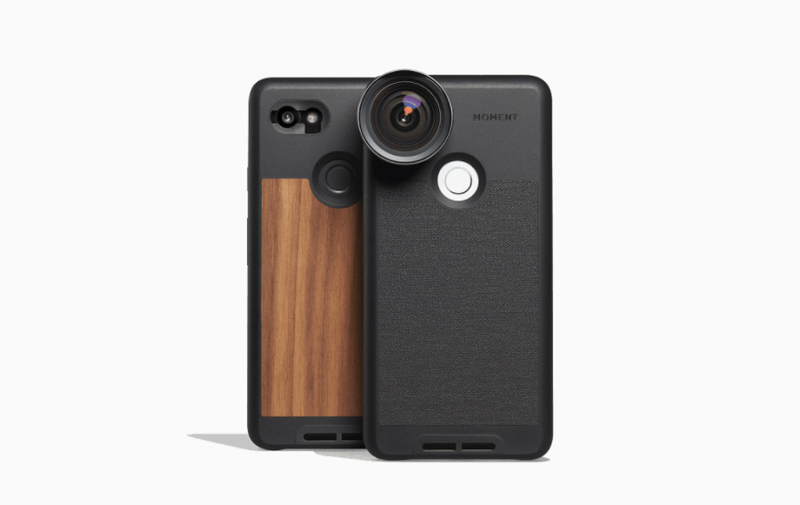 Do you think the $130 price will be worth it for the accessory that grants a telephoto lens to the Pixel 2? Tell us down in the comments.